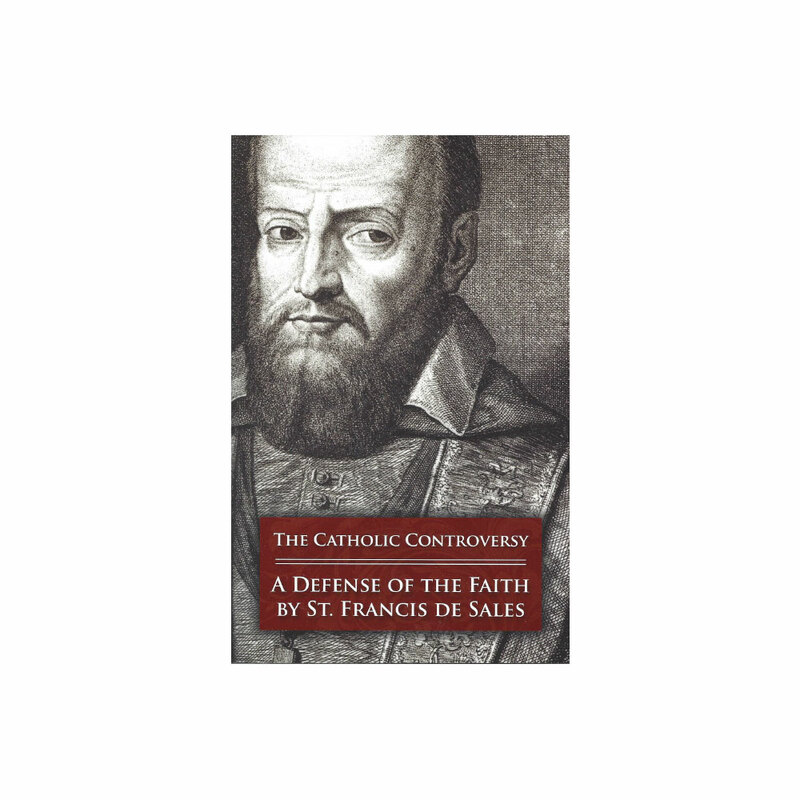 The story of the extraordinary spiritual friendship between Francis de Sales and Jane de Chantal is recounted in this welcome addition to the Saints by Our Side series from Pauline Press. 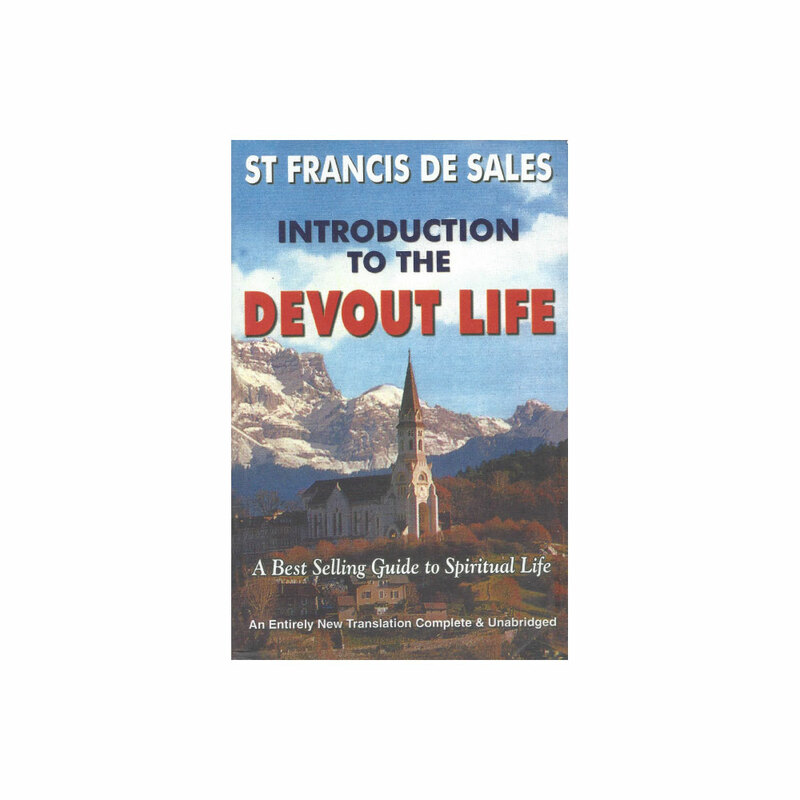 Francis de Sales (1567–1622) was a priest, bishop, founder of Salesian spirituality, and a renowned spiritual director. 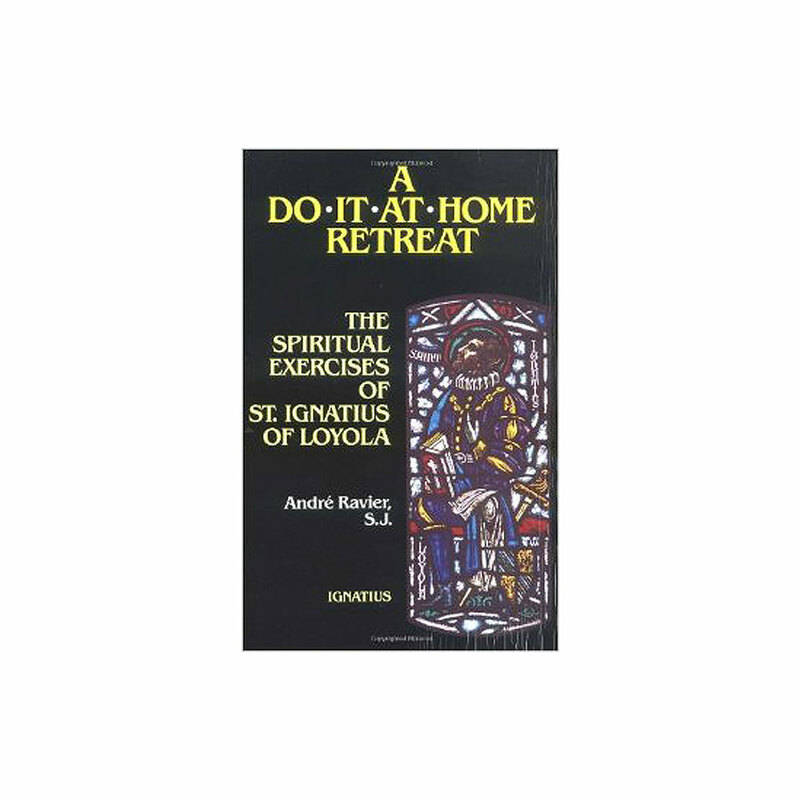 Jane de Chantal (1572–1641) was a wife, a mother, a nun, and the founder of a religious community. 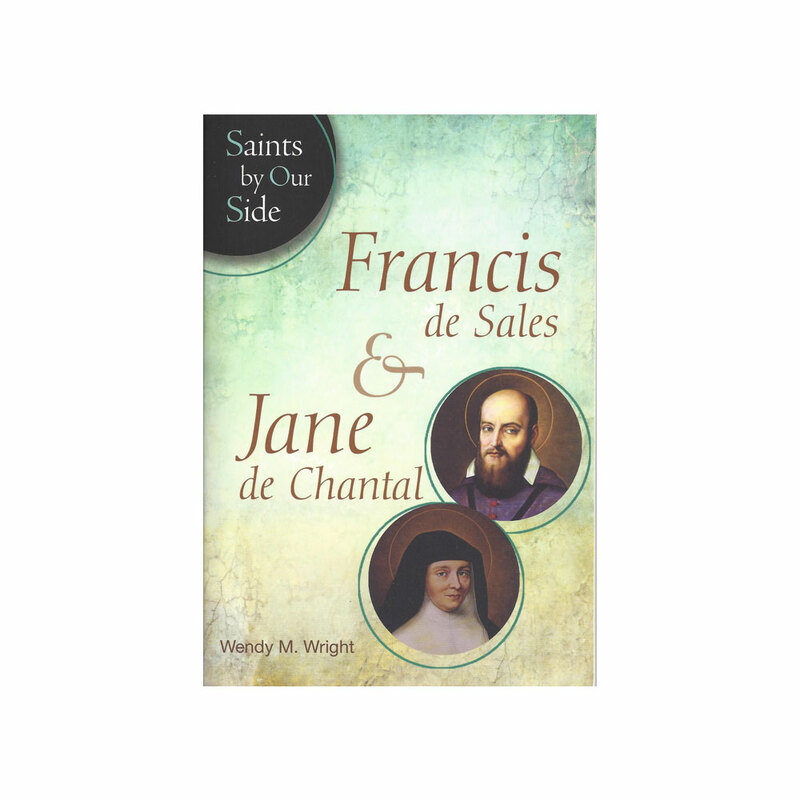 The story of the extraordinary spiritual friendship between Francis de Sales and Jane de Chantal is recounted in this welcome addition to the Saints by Our Side series from Pauline Press bu author Wendy M. Wright. 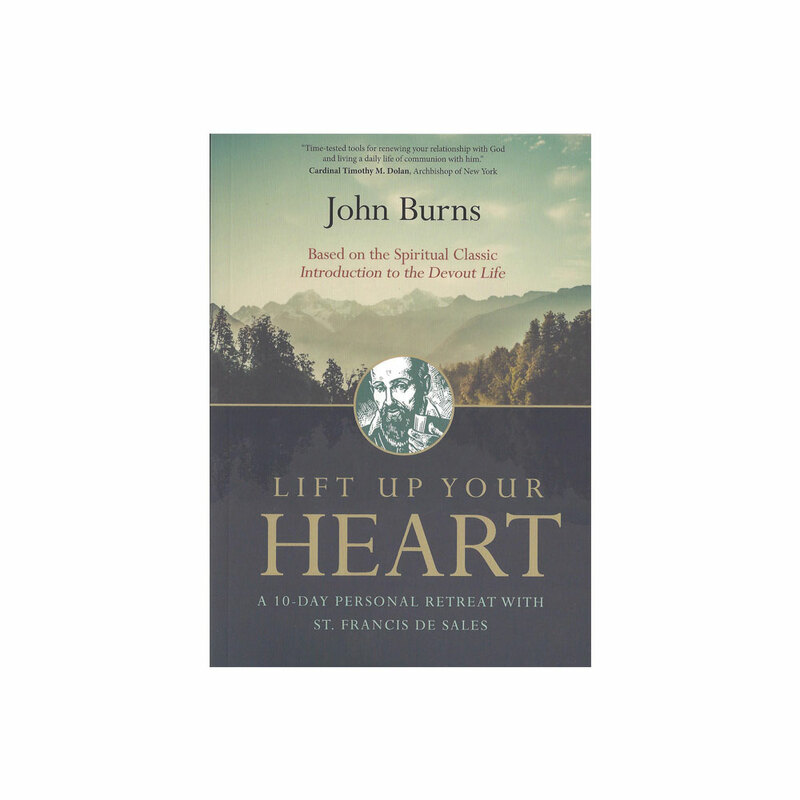 Francis de Sales and Jane de Chantal shows how the lives and holiness of these two saints are interconnected, and their story demonstrates how they lived this spiritual friendship and how it helped each of them achieve great things. 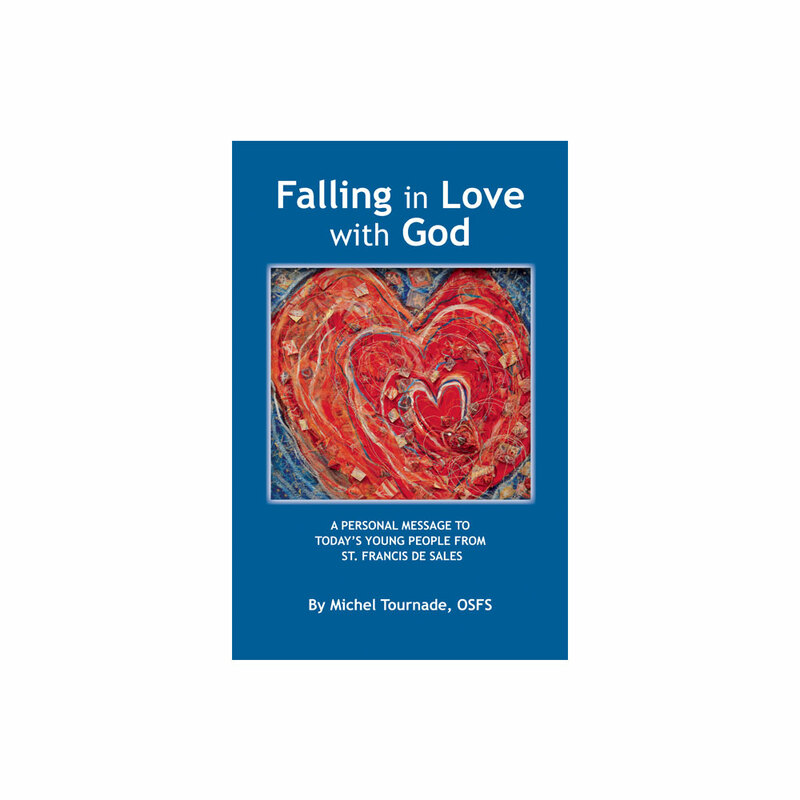 Author Wendy M. Wright is a well-known expert in the lives of these two saints who captures the heart and imagination by employing her vivid storytelling skills, using excerpts from their correspondence, and contextualizing elements of the mid-fifteenth to mid-sixteenth centuries for readers’ greater understanding and enjoyment. 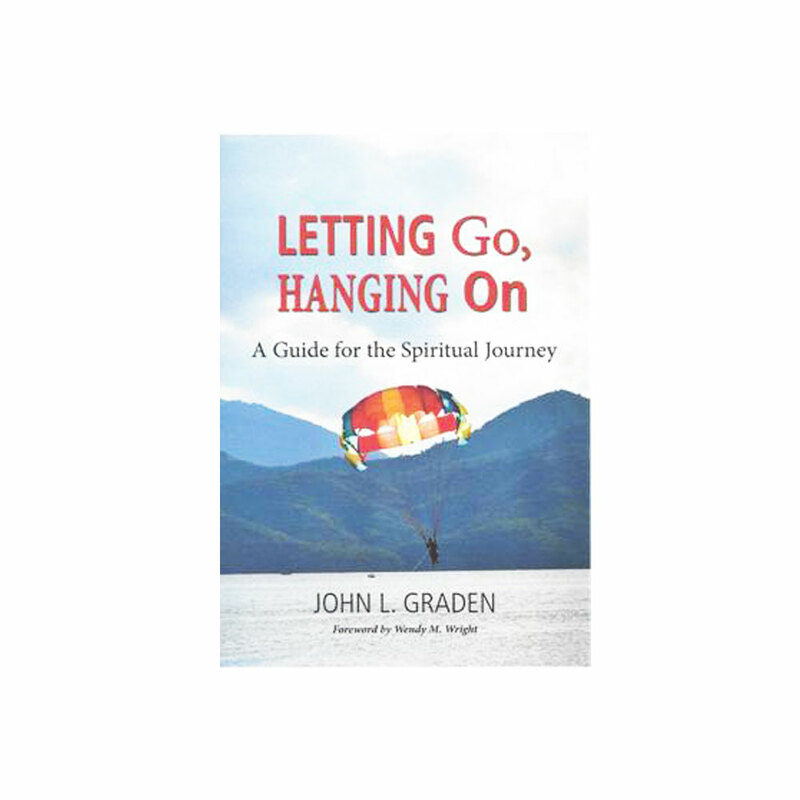 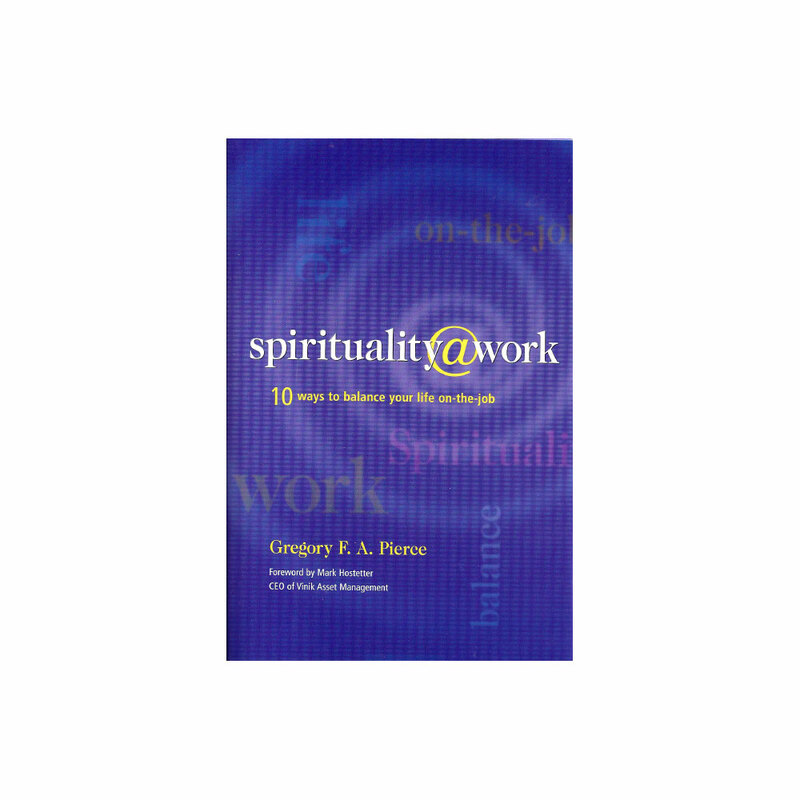 Features reflection questions, a chronology of important dates, and a Salesian prayer.